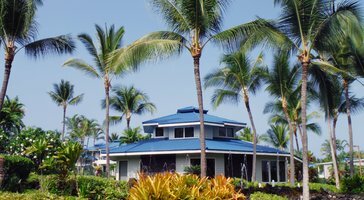 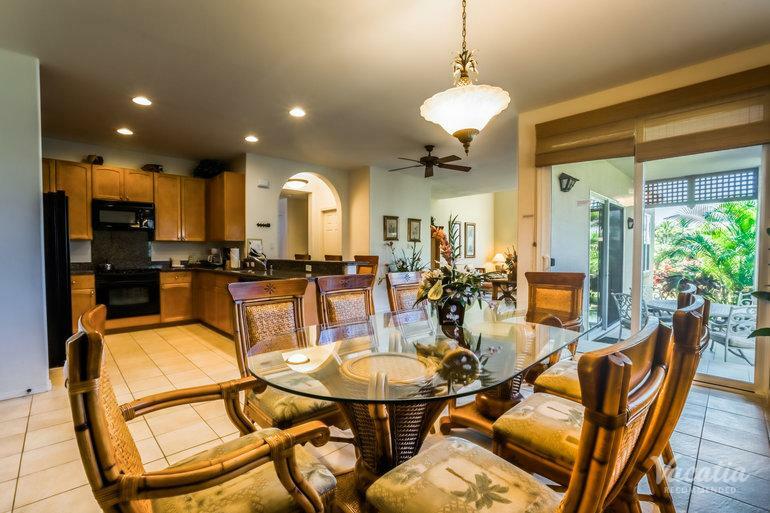 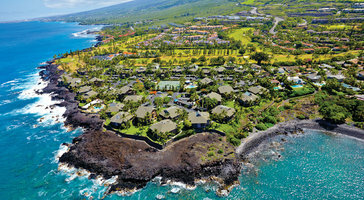 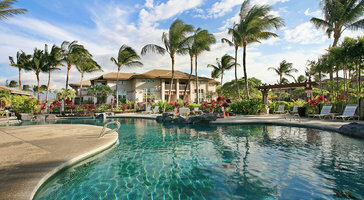 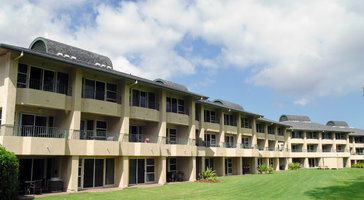 Three-bedroom, 2.5-bath residences at Aston Waikoloa Colony Villas are perfect for groups and families of 8. 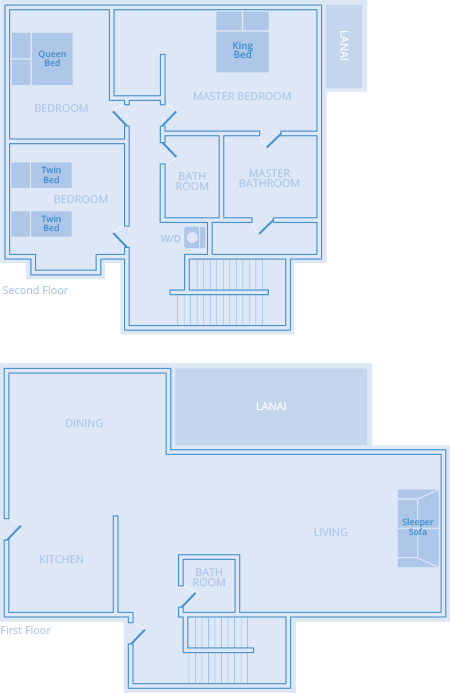 Floor plans feature broad lanais that welcome in the soothing sea breezes. 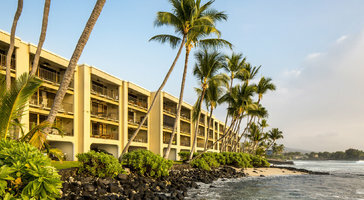 If you're traveling with kids, the luxury of your own bedroom gives you a comfy home base on the island.